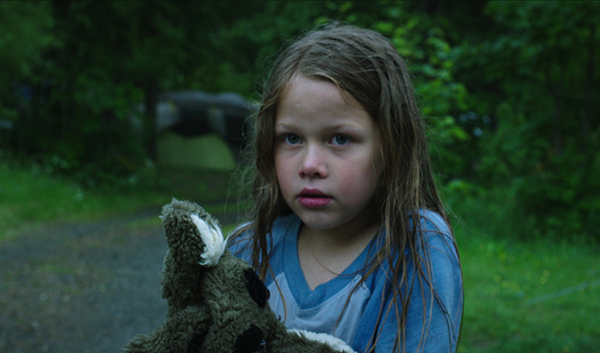 Eight-year-old Elisa lives with her mother in a small isolated village of the French Alps. Her mother works every night in a bar in town leaving Elisa at home alone. Elisa copes with her fear and loneliness by constantly wearing a wolf hand puppet. Then one morning, she hears on the radio that real wolves have been spotted in her remote area. Winner of the 2016 Best Live Action Short 13+ Minutes.